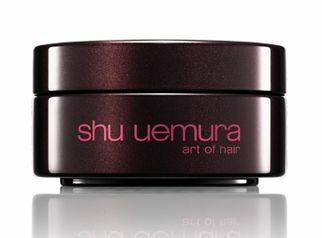 View Basket “Shu Uemura Silk Bloom Restorative Treatment Masque” has been added to your basket. 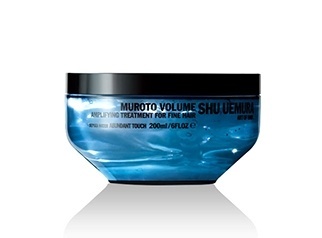 Aqua/water, Cetyl Alcohol, Glycerin, Amodimethicone, Cetyl Esters, Cetearyl Alcohol, Cetrimonium Chloride, Myristyl Alcohol, Behentrimonium Chloride, Dipalmitoyethyl Hydroxyethylmonium Chloride, Methosulfate, Hydroxyethylcellulose, Methylparaben, Trideceth-6, Rosa Canina / Rosa Canina Fruit Oil, Propylene Glycol, Chlorhexidine Digluconate, Citric Acid, Alcohol, Hibiscus Sabdariffa / Hibiscus Sabdariffa Flower extract, Safflower Glucoside, Gentiana Lutea / Gentuana Lutea Root Extract, Parfum/Fragrance. 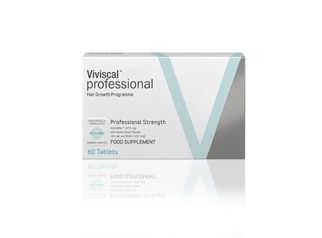 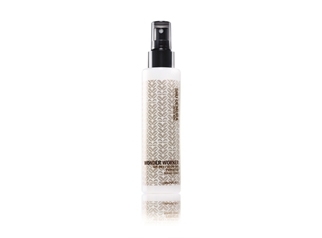 Can be used daily on finer hair, after shampooing massage into damp hair and rinse. 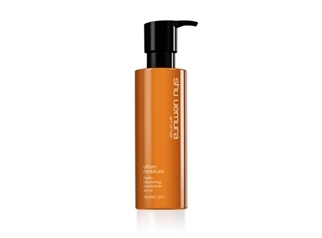 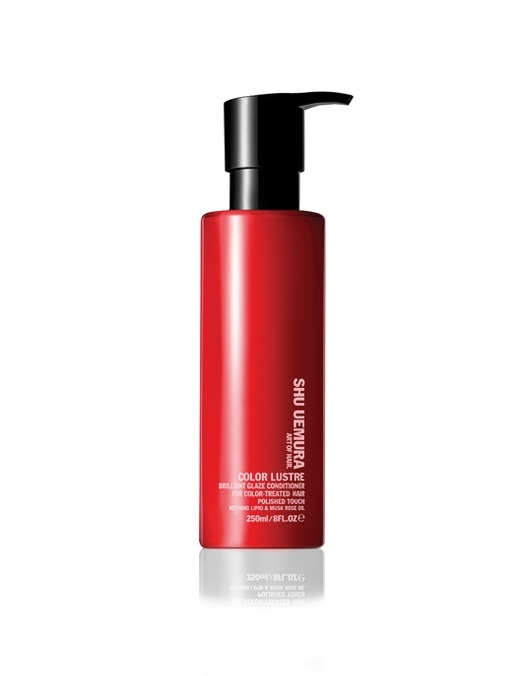 Shu Uemura Colour lustre conditioner is a colour protecting conditioner gives hair weightless, glazed finish that prevents your coloured hair from loosing its colour. 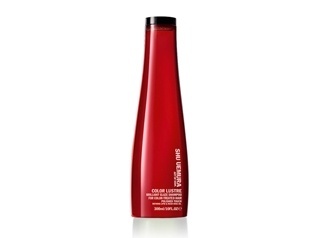 Infused with musk rose oil rich in fatty acids and vitamin A. Goji berry extract prevents hair colour from fading and oxidation. 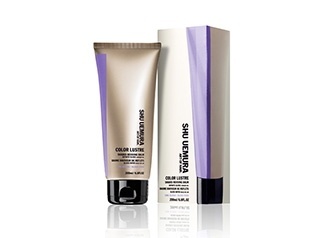 Ideal for daily use used after Shu Uemura Color lustre Shampoo and is also suitable on natural or coloured hair, use Shu Uemura colour lustre masque mask for additional color fade prevention.